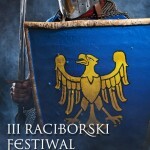 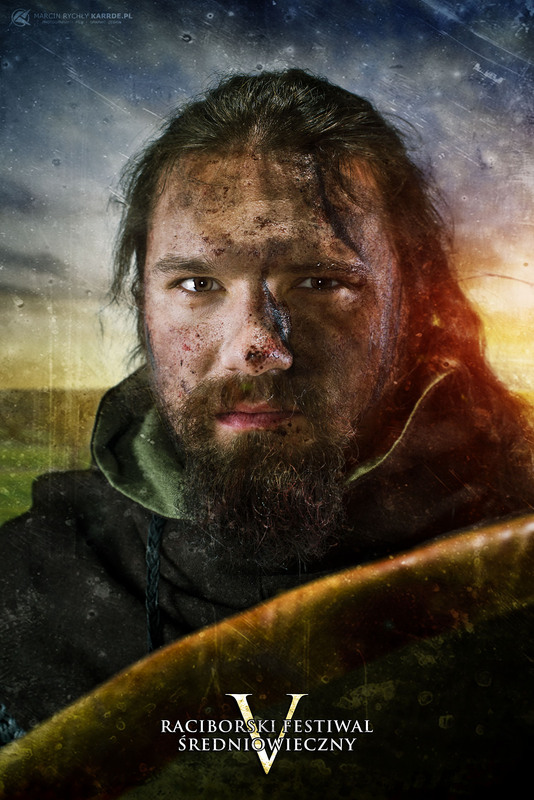 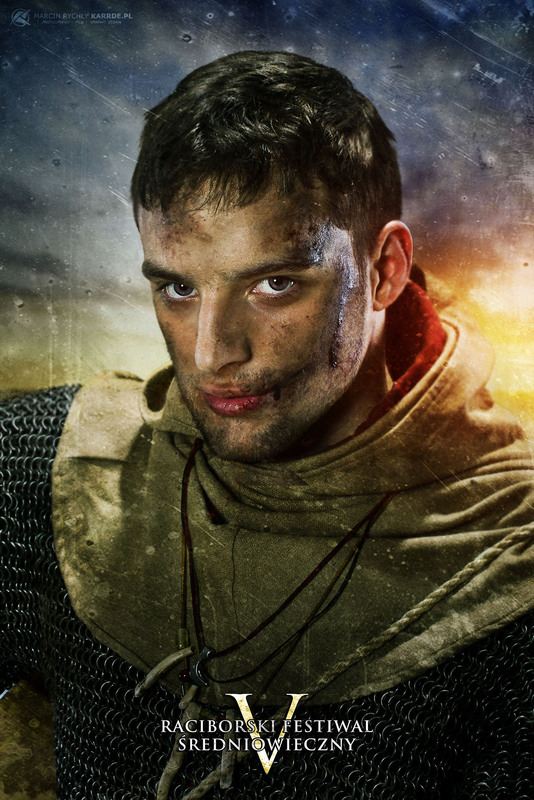 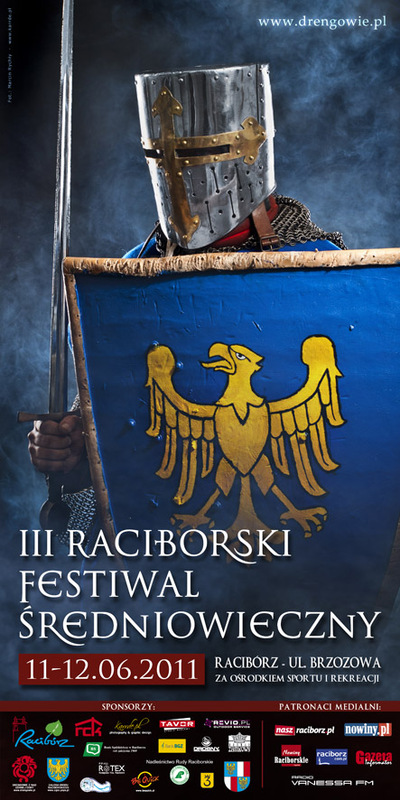 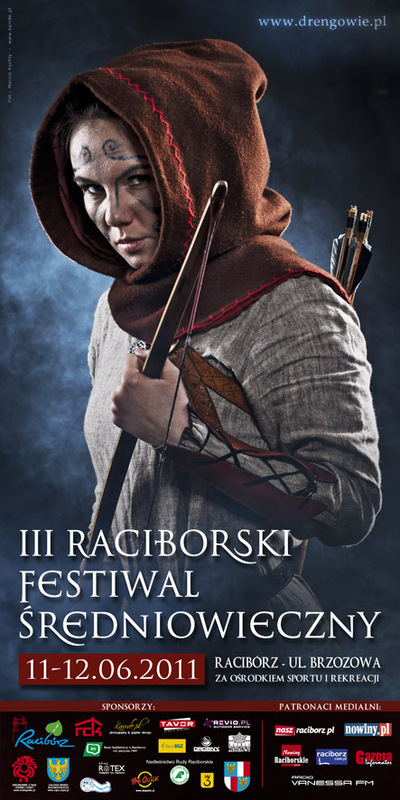 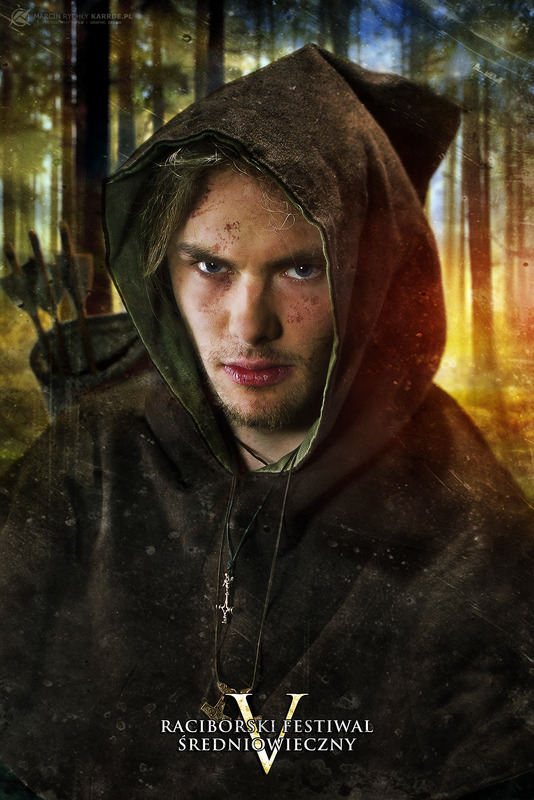 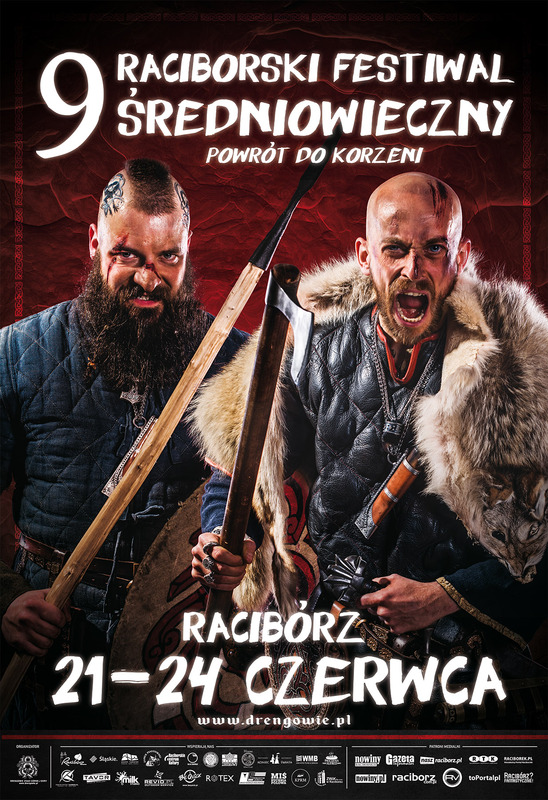 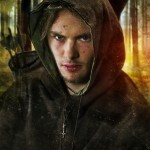 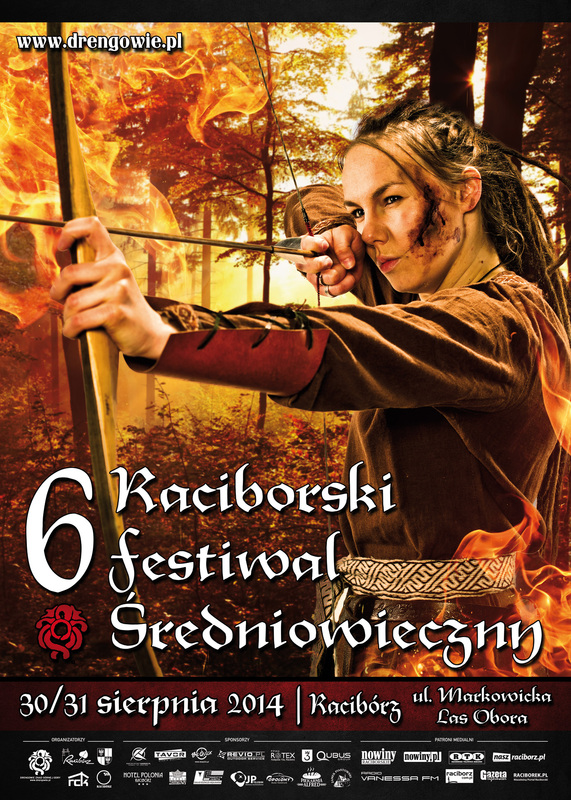 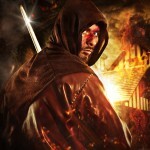 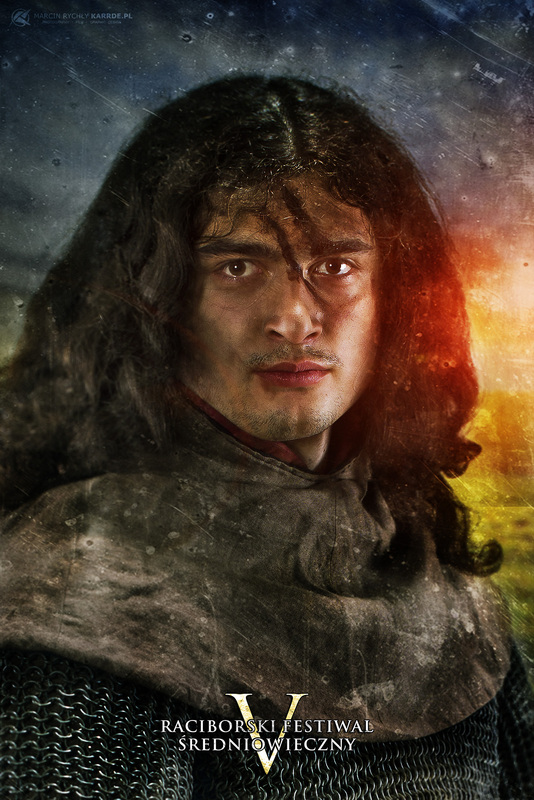 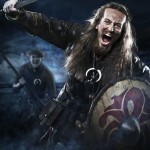 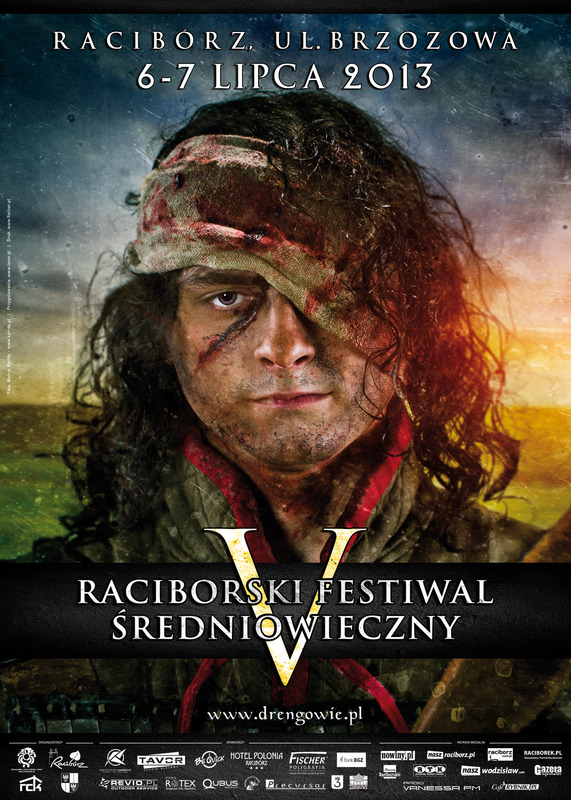 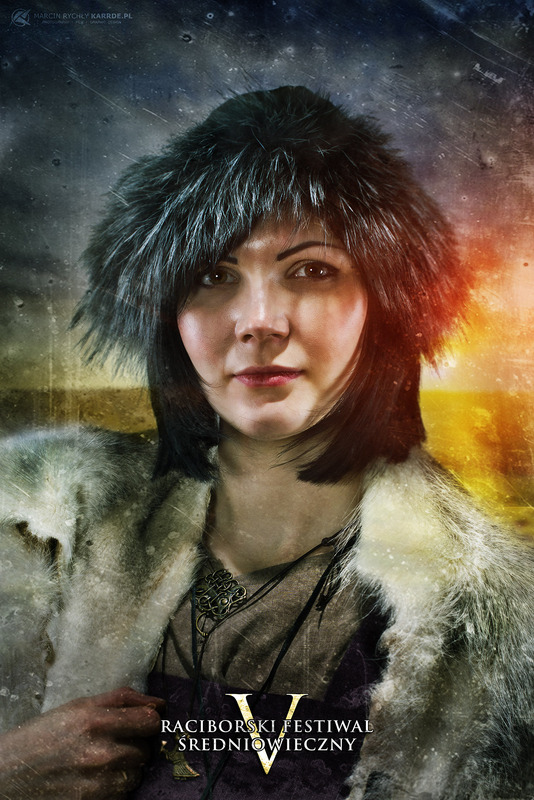 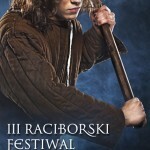 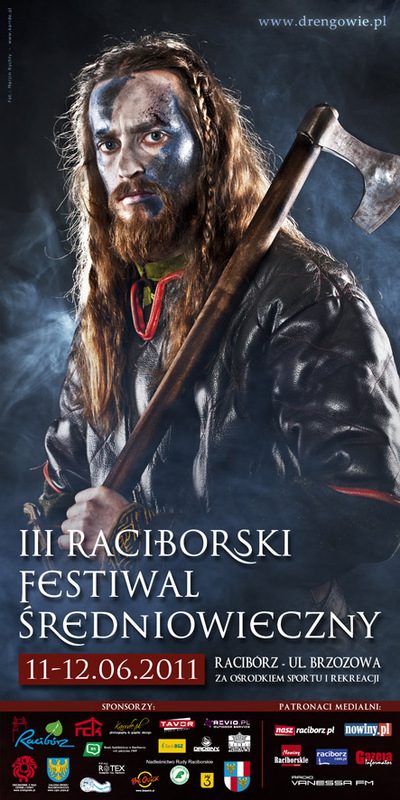 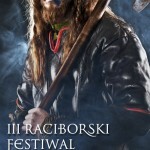 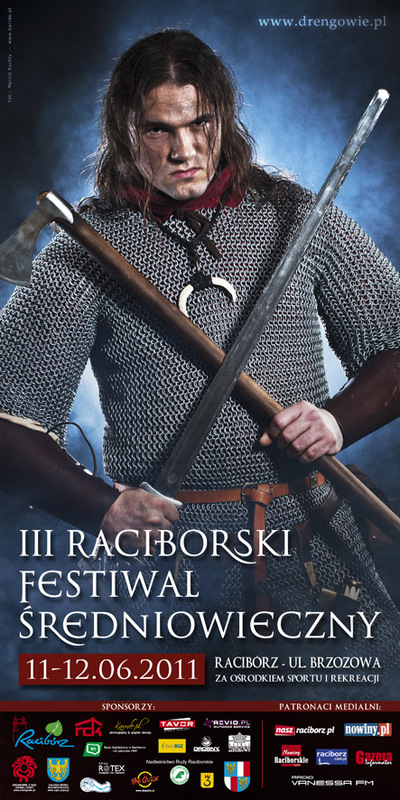 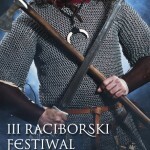 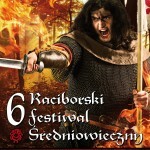 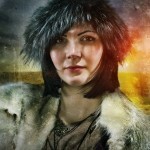 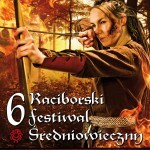 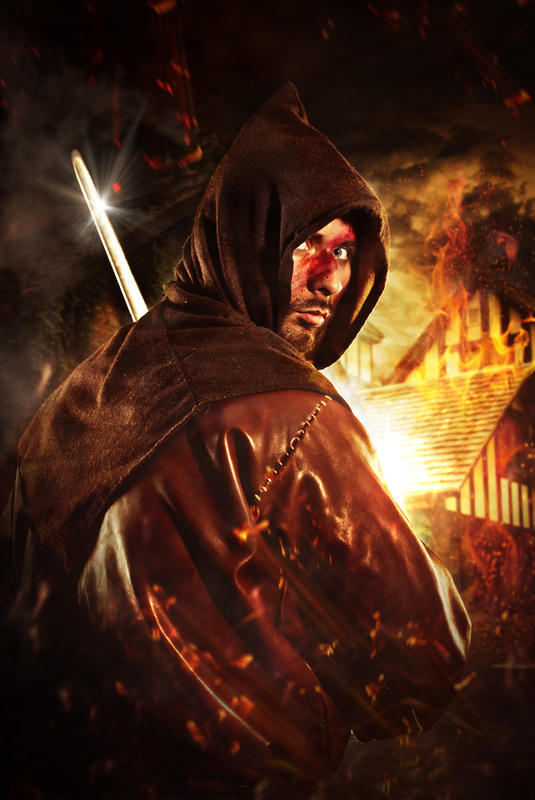 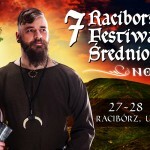 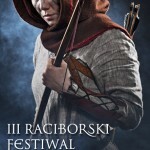 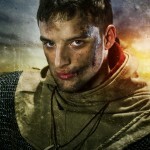 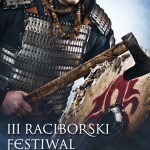 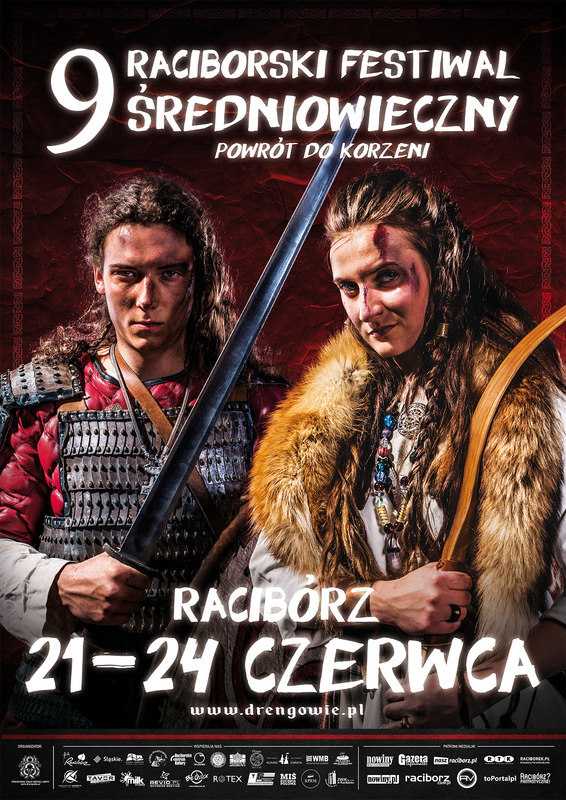 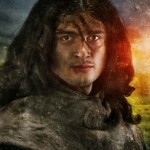 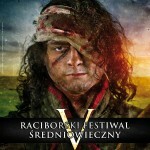 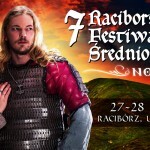 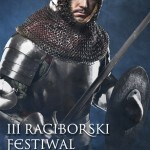 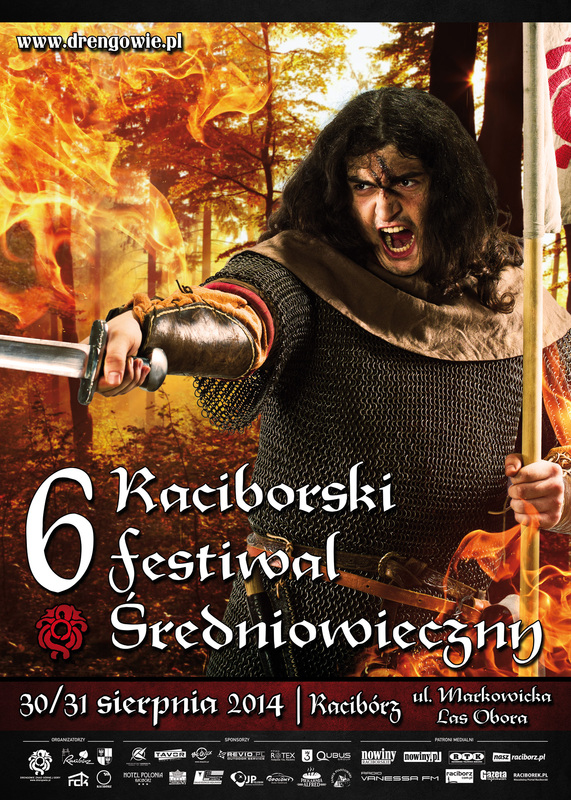 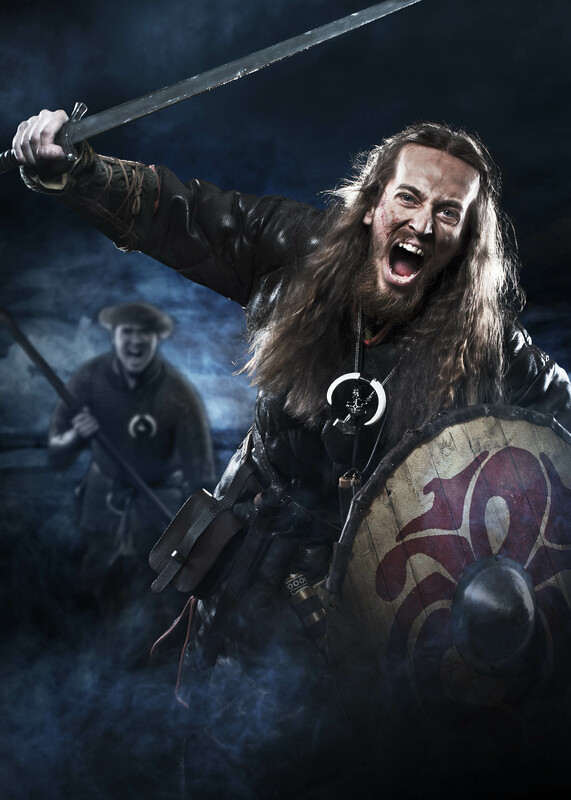 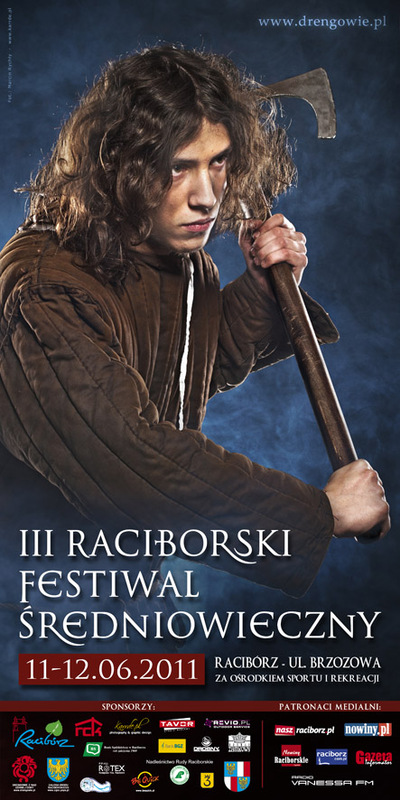 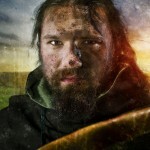 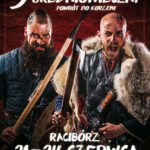 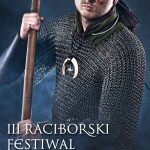 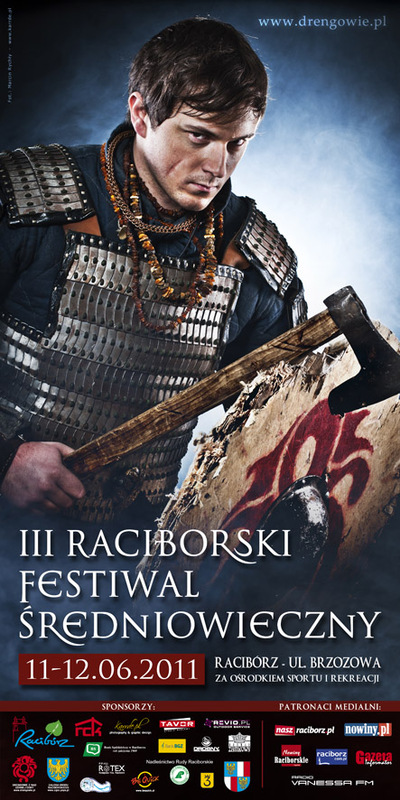 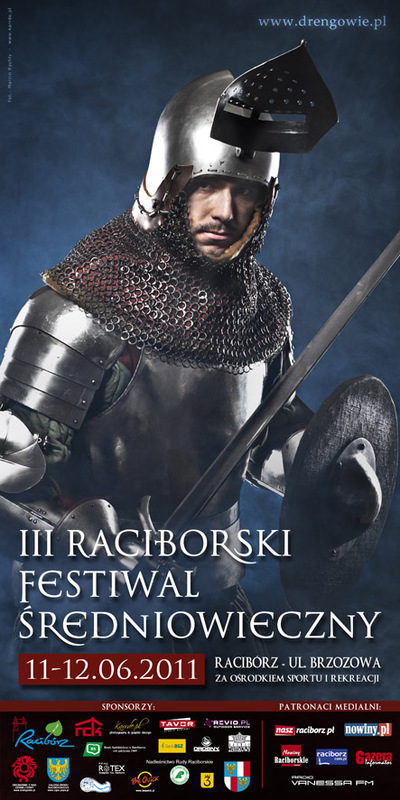 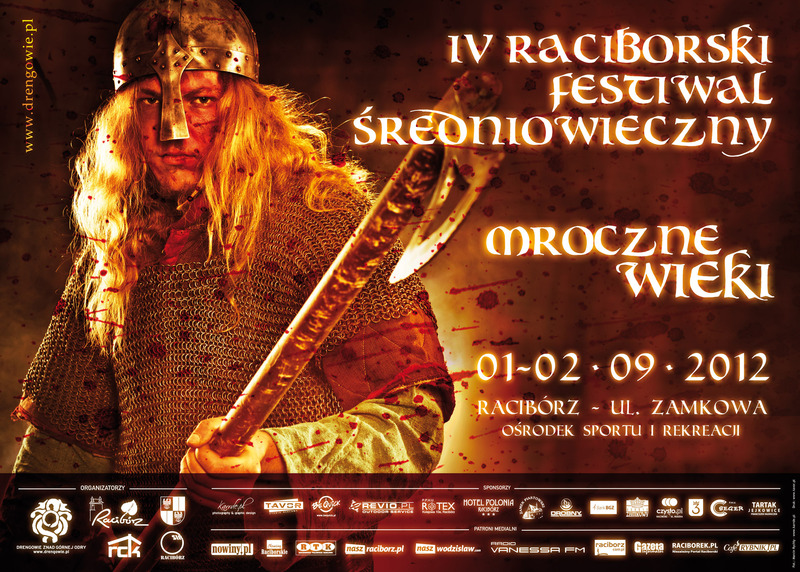 Full campaigns promoting the annual Racibórz Medieval Festivals. 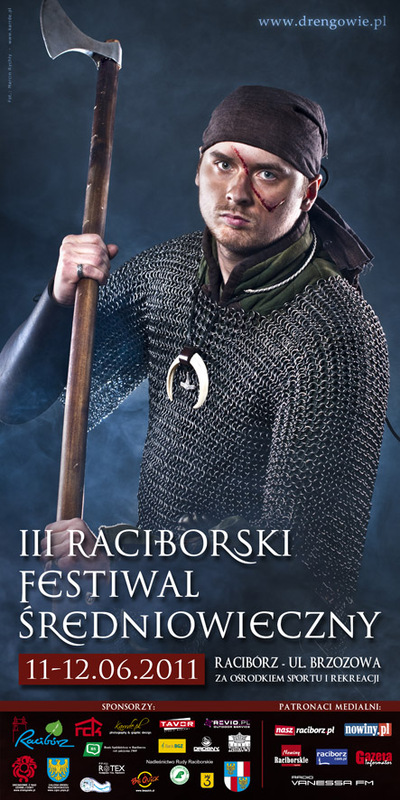 Starting from the idea and concept of how the campaign should look, through organizing and performing photo sessions and ending with skillful use of photography to make advertising materials. 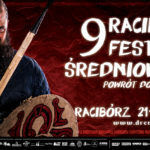 The photos in the campaign show members and organizers of the festival, Racibórz reconstruction group “Drengowie Znad Górnej Odry”.